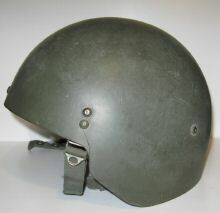 "F2 'Spectra' helmet, produced by Gallet, introduced early 1990s. 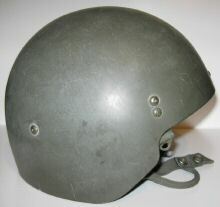 Spectra is a brand-name of a type of resistant fibre, not the actual 'name' of the helmet." 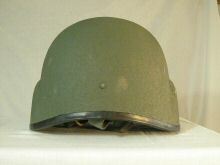 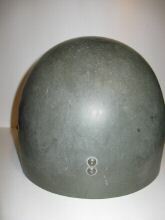 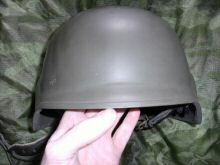 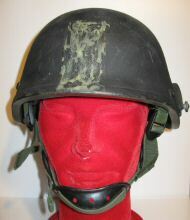 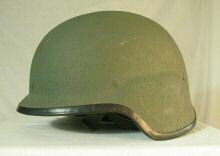 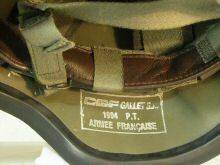 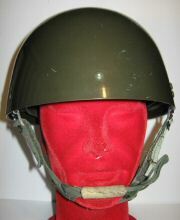 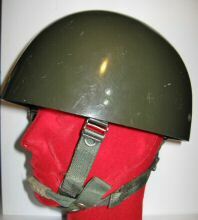 GALLET helmet - label reads "CGF GALLET, FRANCE" No model number, no date. 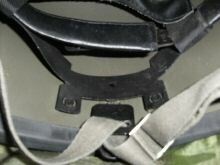 This one has been featured on the UNKNOWN page since 2013, but with no useful responses. 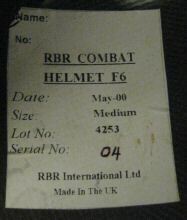 It has been re-posted here in the hope someone can properly identify it. 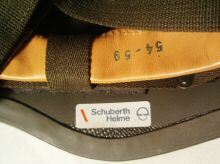 SCHUBERTH 827 - test helmet. 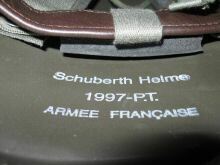 A German product from Schuberth - apparently tested by the French. 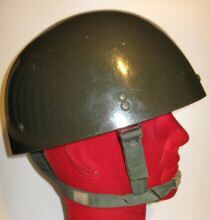 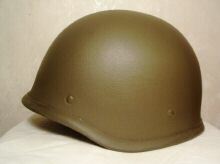 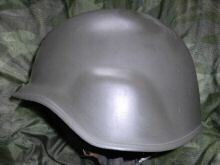 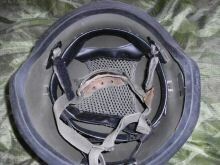 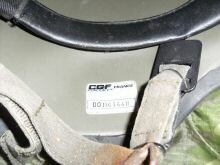 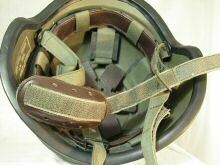 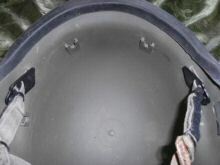 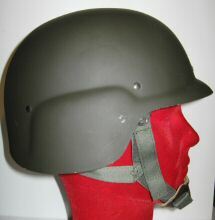 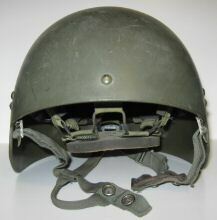 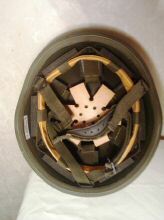 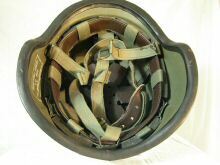 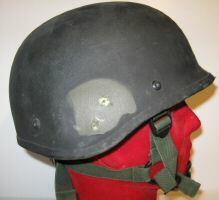 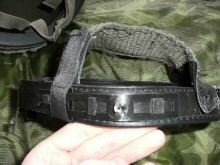 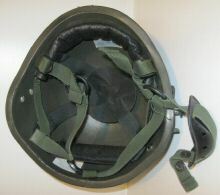 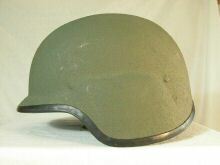 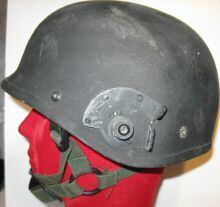 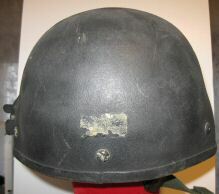 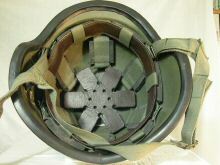 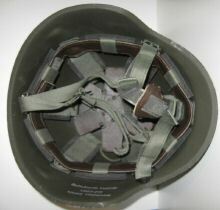 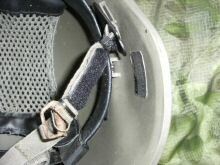 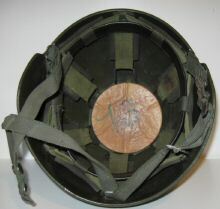 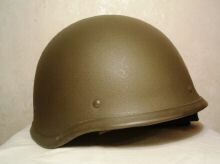 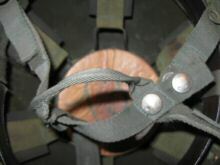 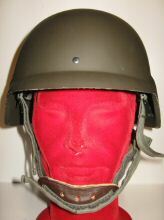 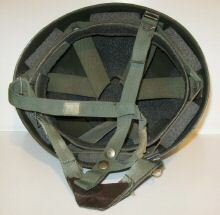 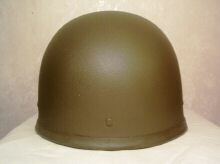 Has the familiar French liner crown-pad as used in the F1 steel helmet and the F2. 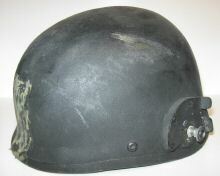 P1 prototype - 33 examples made during the 1970s. 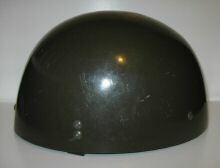 Polycarbonate shell. 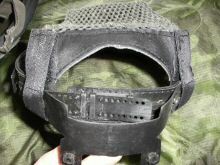 P4 prototype - 100 examples made, polycarbonate shell.